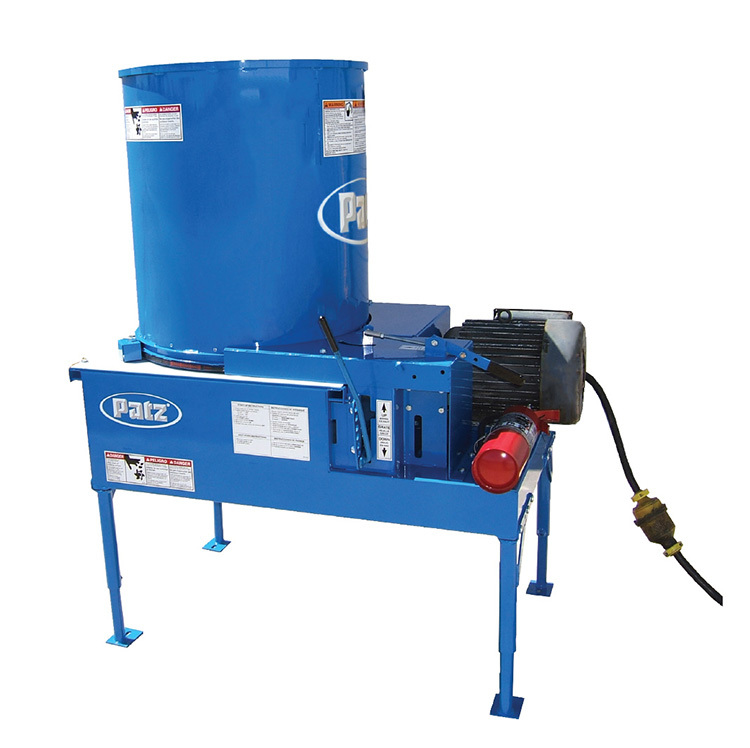 Patz Corporation recently introduced the IntelliCable™ Alley Scrapers as part of the SmartClean™ Scraper Systems family. 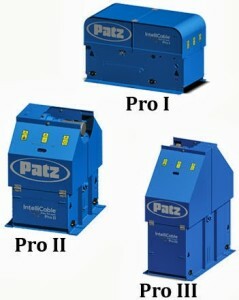 A choice of three IntelliCable™ drive units – Pro I, Pro II, or Pro III, ensures a perfect fit for your operation! The IntelliCable™ Alley Scrapers are powered by our UL/cUL certified SmartSense™ MasterMind Control Panel. 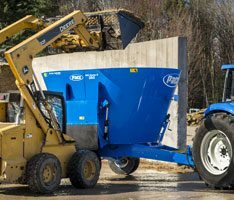 Featuring the innovative Patz “Learning System”, which constantly adjusts to weather, bedding, and manure changes, the MasterMind Control Panel continually recalculates the amount of torque needed to pull to the drop point. Furthermore, the glove-friendly, easy to use touchscreen display allows users operate the IntelliCable™ Alley Scraper with the push of a button! 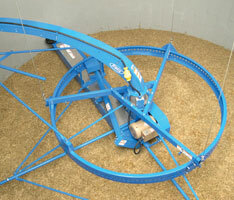 include technology for precise scraper automation. A sensor disc and proximity sensors on the drive unit work in conjunction to provide the SmartSense™ Control Panel necessary information to keep track of the scraper’s position and direction. 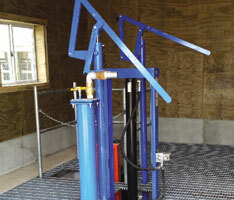 Top-of-the-line safety features are built-in to help protect you and your livestock. 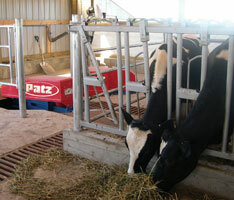 IntelliCable™ Alley Scrapers are designed for easy installation in existing or new barns. A variety of scrapers and sleds are available for concrete alleys or rubber flooring. The maximum total circuit length ranges from 850 to 2,280 ft. (259 to 695 m), depending on the drive unit selected. SmartClean™ Scraper Systems by Patz! Esta entrada fue posteada en Events, Product News y taggeada Alley Scrapers, Farm Shows, Farm Shows @es, IntelliCable™, IntelliCable™ @es, New Product, SmartClean™, SmartSense™, World Dairy Expo. Guarda el Enlace permanente. ← Introducing the IntelliShuttle™ Box Scraper!